It's that time of year again. Snapshots of Birregurra is open. The theme? Birregurra with a touch of RED! 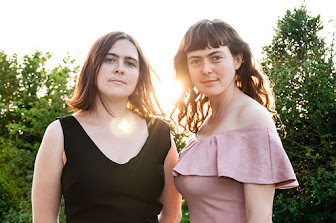 Proudly sponsored by Birregurra Mail and Birregurra Community Arts Group. Entries close Saturday 7th October 5pm. Online entries here: http://bit.ly/birresnaps2017 . 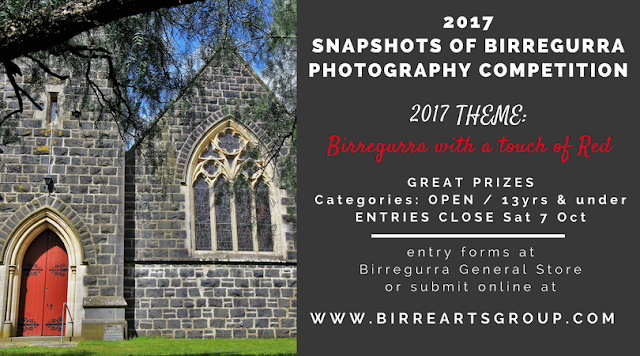 Hardcopy entry forms available at Birregurra General Store and Community Health Centre soon. 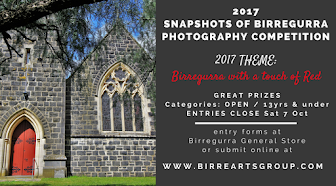 Category winners announced at Birregurra Festival.